The proliferation of electronic systems in the automotive industry is an explosive trend. Resonant Circuit Labs can help you ride that trend by providing a team with experience in both in-vehicle entertainment systems, as well as vehicle management systems like engine controllers and sensors. 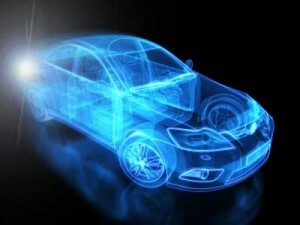 Additionally, we can provide relevant experience for hybrid and electric vehicle power systems. Automotive applications are harsh and difficult environments that require balancing conflicting requirements to optimize reliability vs. cost. Call us today to see if Resonant Circuit Labs can provide that balance for you.